For those looking to implement a requirements definition software in their organization, OneDesk provides a practical solution. Its requirements application, which enables users to easily gather, create, manage and analyze requirements, is tightly integrated with all of OneDesk’s applications. For many, it is the perfect alternative to requirements definition software, as its collaborative nature and interactivity allows the whole team to be on the same page in terms of the organization’s requirements. 1. Gather requirements by manually entering them into the requirements application, or create them from feedback. 4. Analyze them using the requirements analysis tool (we will cover this in the next blog post). 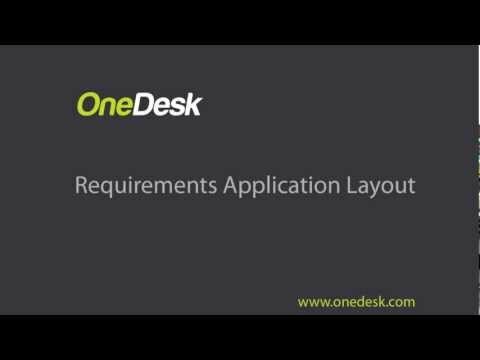 Got questions about using OneDesk as a requirements definition software? Ask away! Leave a comment below, or email us at hello(at)onedesk(dot)com.